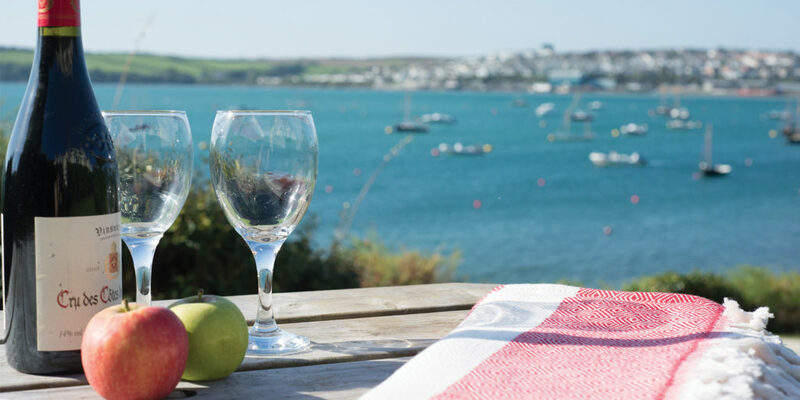 Whether you are considering purchasing a second home in north Cornwall, or have a holiday property ready to let in the area John Bray and Partners can help. 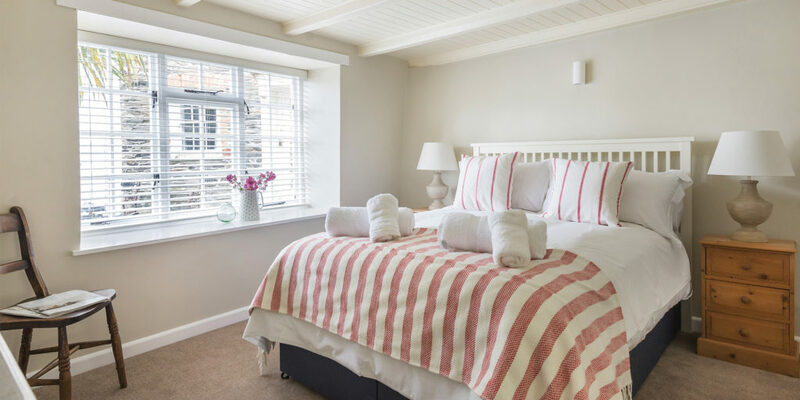 John Bray and Partners, a specialist north Cornwall estate and holiday letting agency, has been holiday letting and managing properties in Rock, Daymer Bay, Polzeath and Port Isaac since 1971. 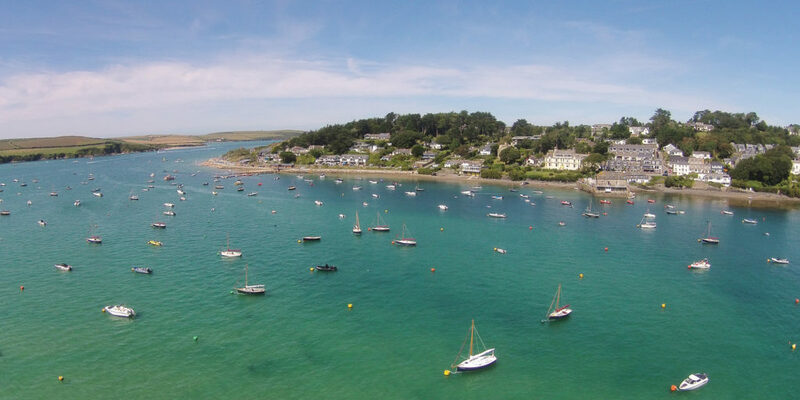 The business started when local Cornishman and postmaster John Bray was first asked to act as a trusted key holder for a few houses in Rock village whose owners allowed friends to come and stay. A holiday letting business was soon born, which was later expanded into an estate agency. The friendly local John Bray team is professionally qualified and includes: maintenance, housekeeping, bookings, marketing, client accounts, admin, tradespeople, chartered surveyors and building technicians. That, coupled with excellent supplier contacts, means John Bray is well placed to offer a unique service for second homeowners who live out of county. With offices in Rock and Port Isaac, both located within approximately five minutes of every property the team sell, manage or let, John Bray and Partners are centrally located for their owners’ and sellers who find it handy to speak to someone in person, as well as guests and buyers who pop in to talk to them face-to-face about their requirements. 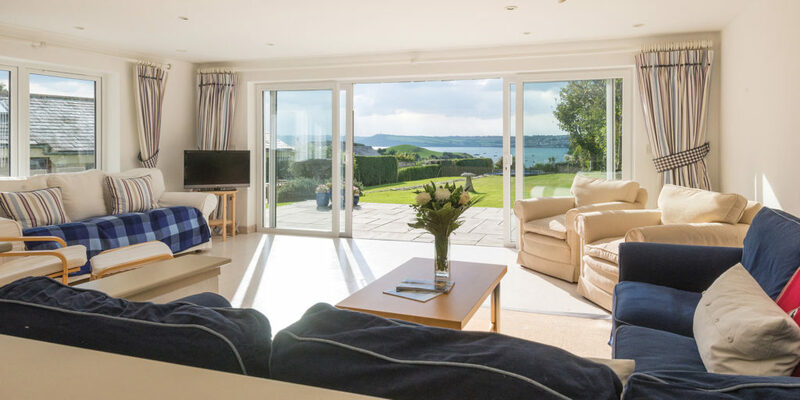 With local knowledge that is second to none, they are the ‘go-to’ agents for anything within this beautiful five-mile radius of the Camel estuary. "We're able to offer the utmost care and attention for both our owners and their properties."